"You will definitely want to have plenty of allotted reading time before starting this one. It was hard to put down. I was so engrossed in the story that I put off many of my important things to do. Peter Darley does a great job of creating a Romantic Suspense that keeps the reader on the edge of their seat." "I really loved the fact that this novel emulated its book cover. The cover screams thriller, so does the title. This one had a lot to live up to in my opinion and boy did it! Be prepared to go on a thrill ride. 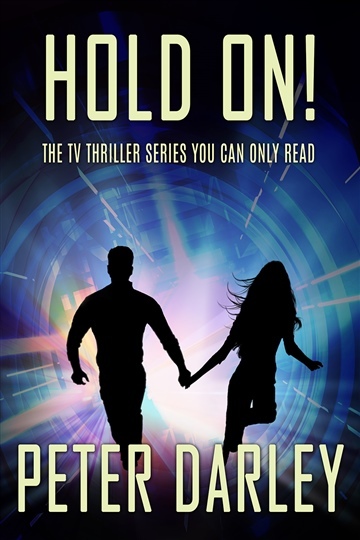 There are so many twists and turns and Peter Darley does an amazing job of keeping his reader on the edge of their seat."